Chennai, March 21: The Election Commission has deployed 79 expenditure observers for the April 18 Lok Sabha polls in Tamil Nadu, with three of them for a particular constituency in the city, a senior official said Thursday. A special observer for expenditure has also been appointed for the state, Chief Electoral Officer (CEO) Satyabrata Sahoo told reporters here. "A total of 76 expenditure observers have been appointed for 38 constituencies, making it two per Parliamentary segment. But three persons have been appointed for Chennai Central," he said. The EC has appointed three expenditure observers for the Chennai-central segment accommodating factors like "expenditure sensitivity and previous history," he said. Lok Sabha Elections 2019: Election Commission Introduces New Rules For Filing Nominations, Candidates Must Declare I-T Returns of 5 Years. Therefore, a total of 79 expenditure observers has been deployed in the state and retired IRS officer Madhu Mahajan has been appointed as the special observer for expenditure, he said. 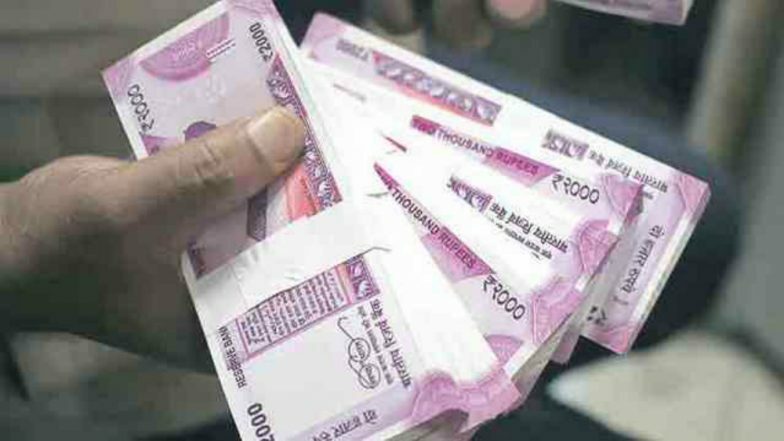 Detailing on the implementation of the model code of conduct (MCC), Sahoo said Rs 13.90 crore in cash has been recovered so far and the flying squad teams and static surveillance teams were carrying out "strict implementation" of the MCC. Election Commission Issues Advisory Barring Political Parties From Using Defence Personnel Photos For Campaigning. Banks have been informed on instructions of the RBI and EC on cash movement, including the documents to be carried for cash to be filled in ATMs. Of the nearly 22,000 licenced arms in the state, about 18,800 have been deposited while there were some exemptions, he said. Further, nearly three lakh defacements of public and private property have been removed and over 300 cases filed, Sahoo said. Further, as of Wednesday, 30 nominations, including that of a woman, have been received for the Parliamentary polls.